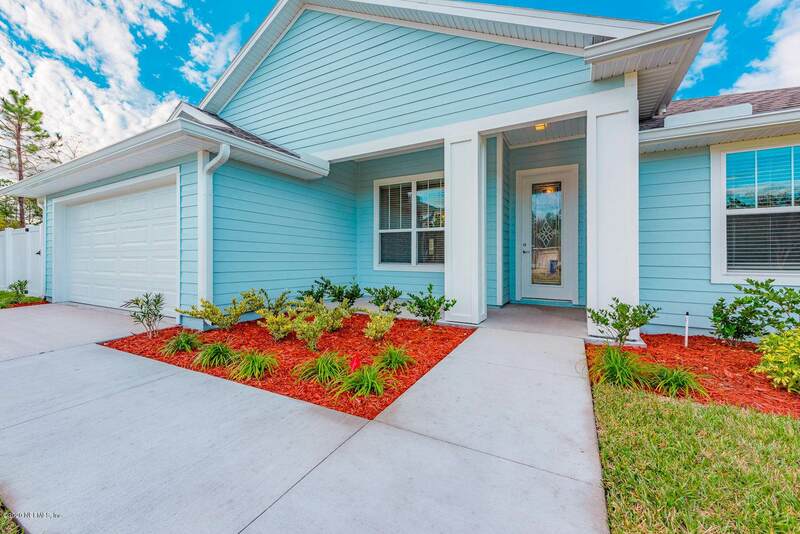 Enjoy stunning lake views from this newly constructed home by Sea Breeze Homes. This exceptional one-story home offers four bedrooms, two baths, and designer touches throughout. The well-appointed gourmet kitchen boasts granite countertops, upgraded cabinets, tiled backsplash, full appliance package, wood plank tile floors, pantry, center work-island, and a raised snack bar overlooking the breakfast area and great room.The open and spacious kitchen, which seamlessly meshes with the casual dining space and great room, is ideal for entertaining. The expansive great room offers volume ceilings, preserve views, and direct access to the covered lanai and private backyard.Retire for the day to the alluring owner's suite with preserve views, a walk-in closet, and a luxurious owner's bath with dual vanity, tiled shower, and Roman tub. Other highlights of this remarkable home include three additional bedrooms, a conveniently located guest bath, separate laundry room, extra parking, and a two-car oversized garage. 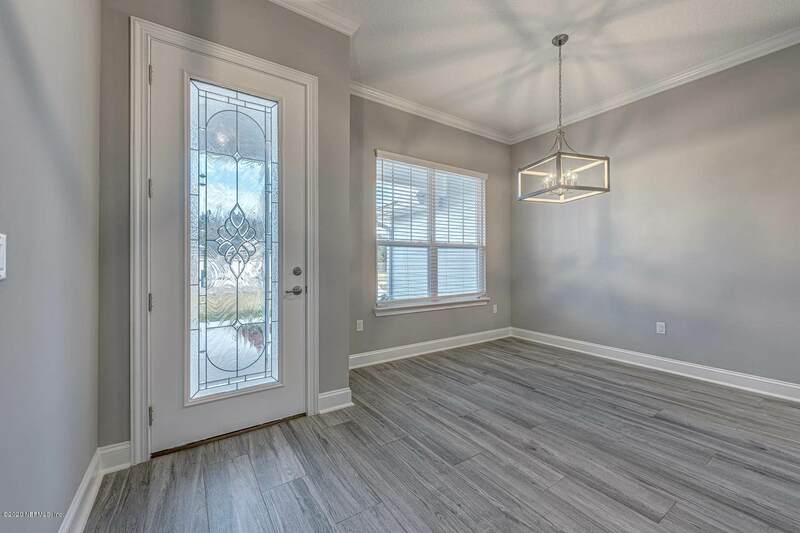 Additional interior upgrades include neutral paint throughout, upgraded light fixtures, and recessed lighting. The outdoor living area is professionally landscaped and offers stunning lake views, covered lanai, outdoor kitchen, irrigation system, termite bond, 30 year architectural shingle roof, and a 2-10 Home Buyers Warranty. 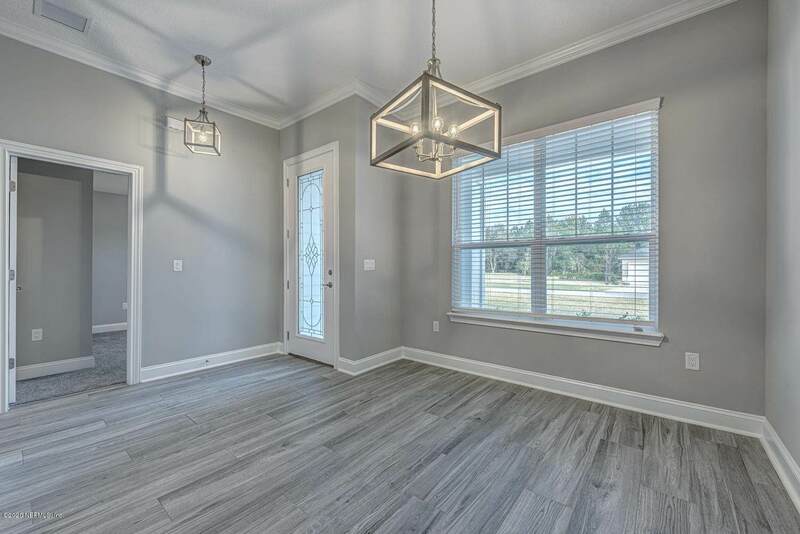 Prairie Lakes is an established community nestled in the northwest area of St. Augustine and is conveniently located to the beaches, schools, shopping, hospitals and historic downtown. 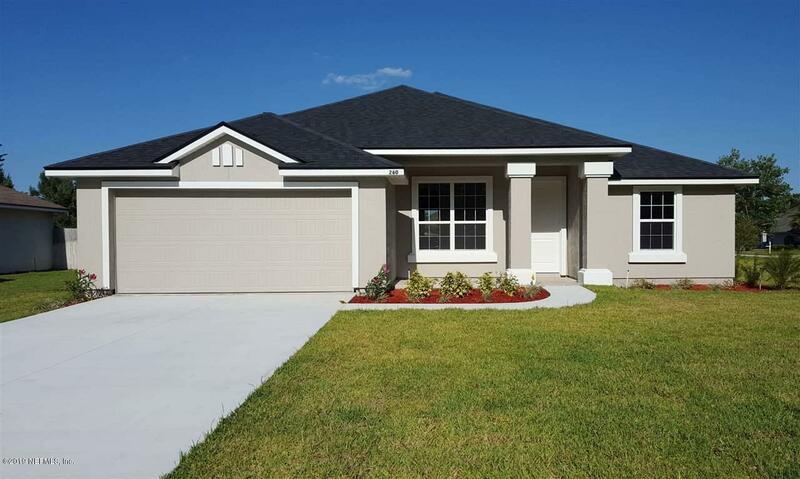 The Community features spacious and private lots and beautiful natural lakes.